Little Or Big, We'll Get Your Rig! Call Now 24-Hour Towing Services! 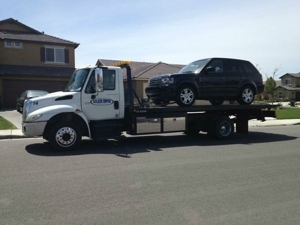 Since 1994, Golden Empire Towing has been providing emergency towing services to customers in Arvin, Bakersfield, Edison, Lamont, Shafter and the surrounding area. We ensure complete care for both our customers and their vehicles. At Golden Empire Towing, we use modern equipment driven by a carefully selected team of transportation professionals. For more information about our services, call us at (661) 282-1870. Copyright © 2018 goldenempiretow.net All rights reserved.